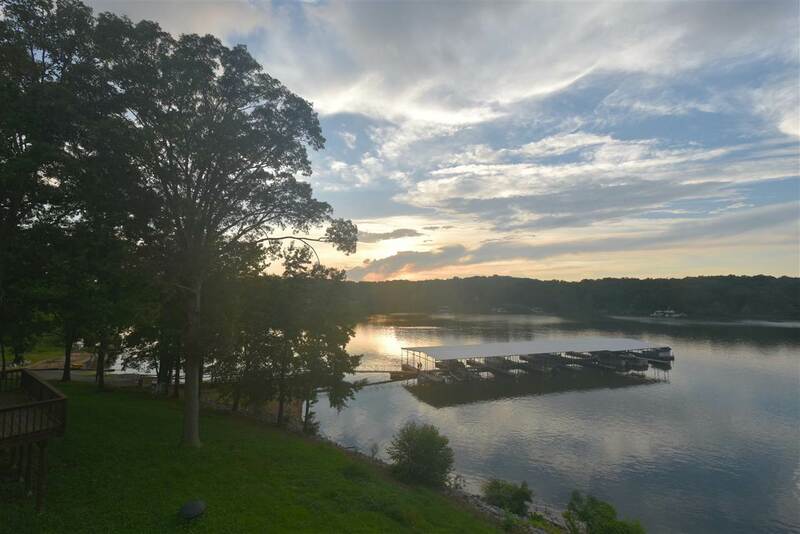 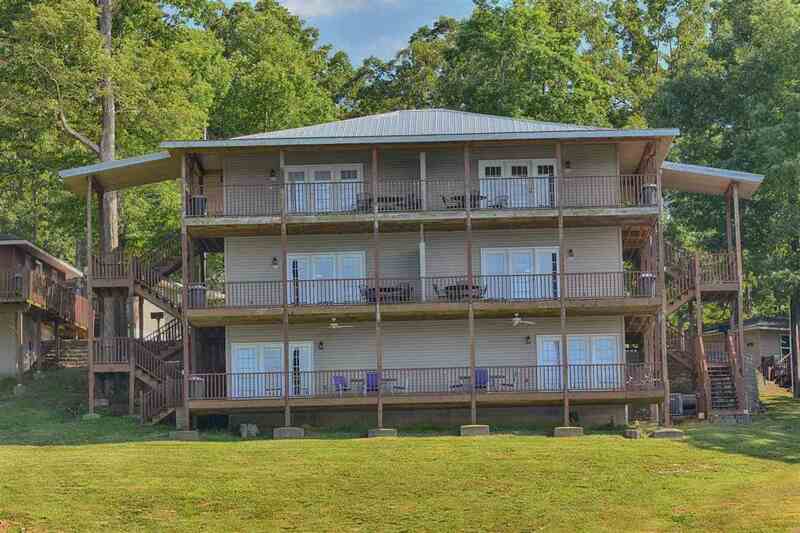 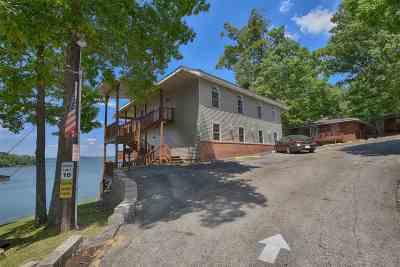 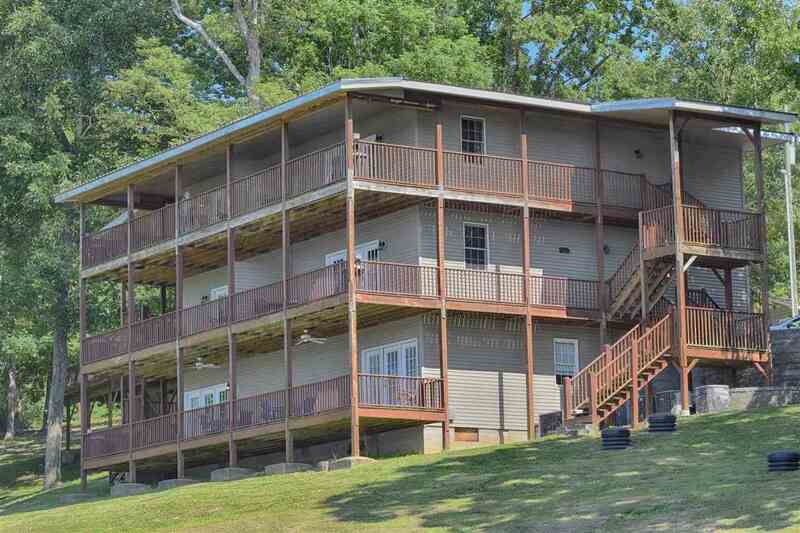 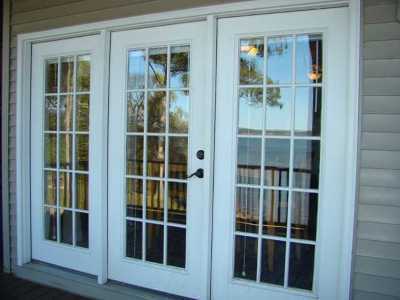 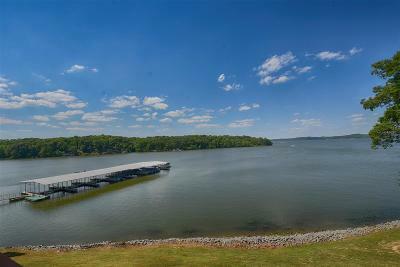 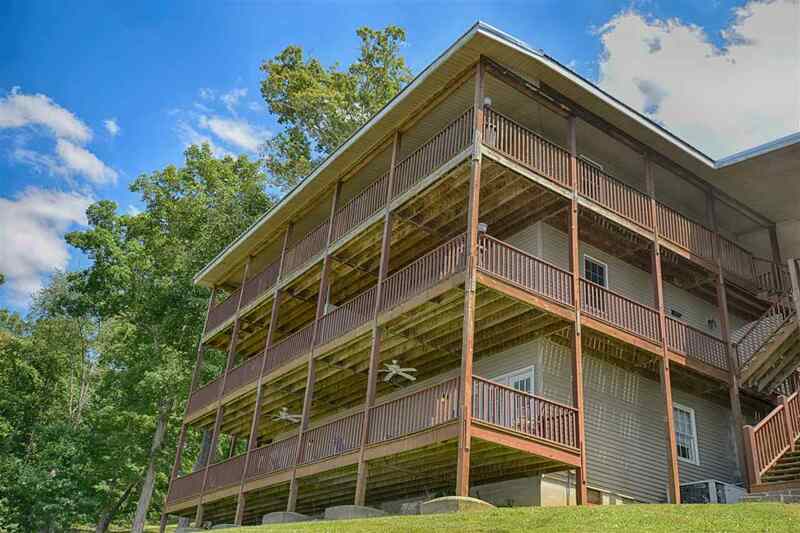 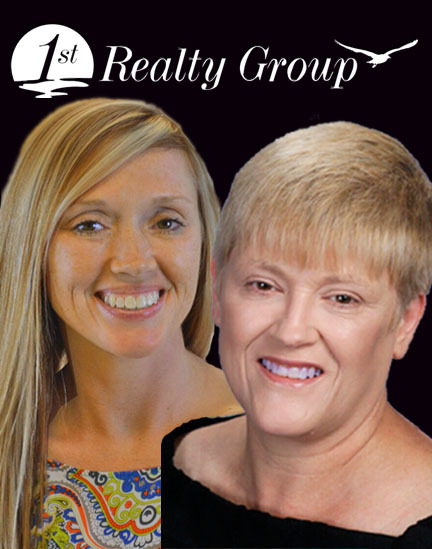 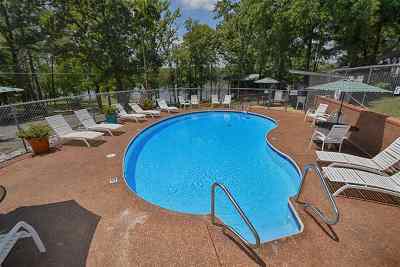 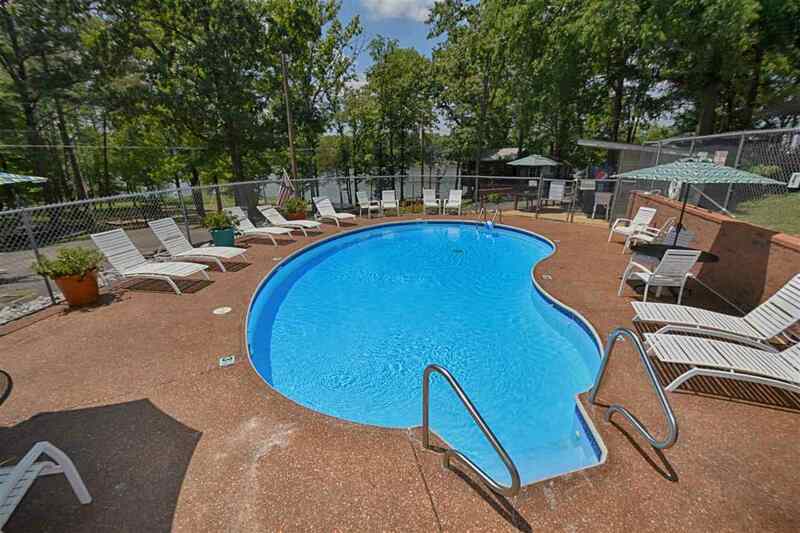 Fabulous Panoramic Views Of Kentucky Lake From This 2 Bedroom & 2 Bath Waterfront Condo. 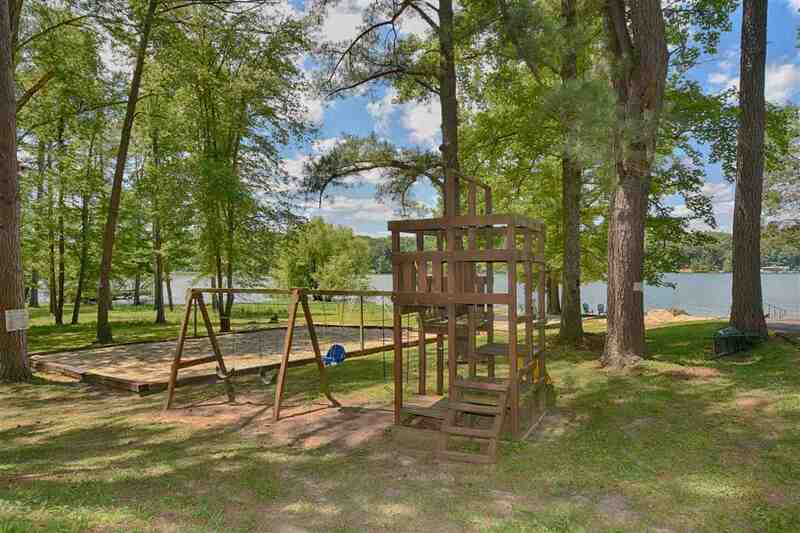 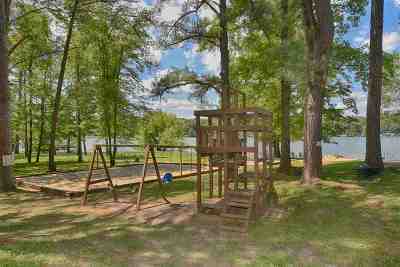 Community Dock Available, Playground And Pool. Great Rental Potential.Presently On Rental Program. 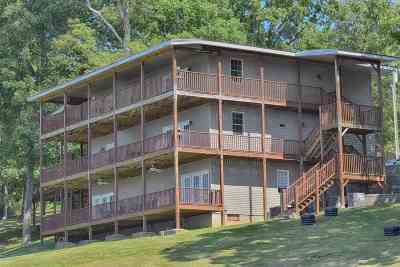 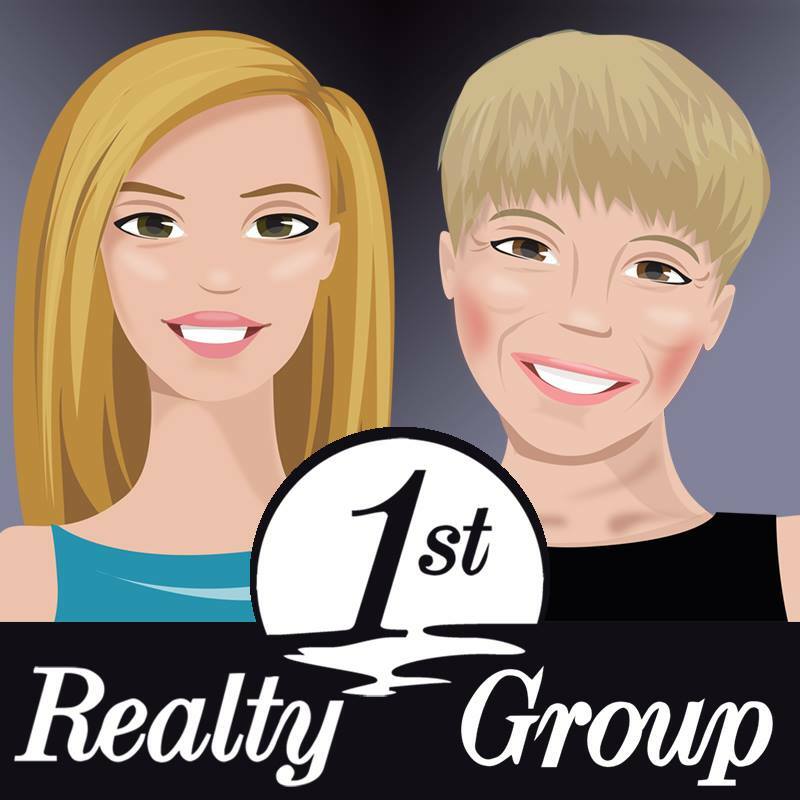 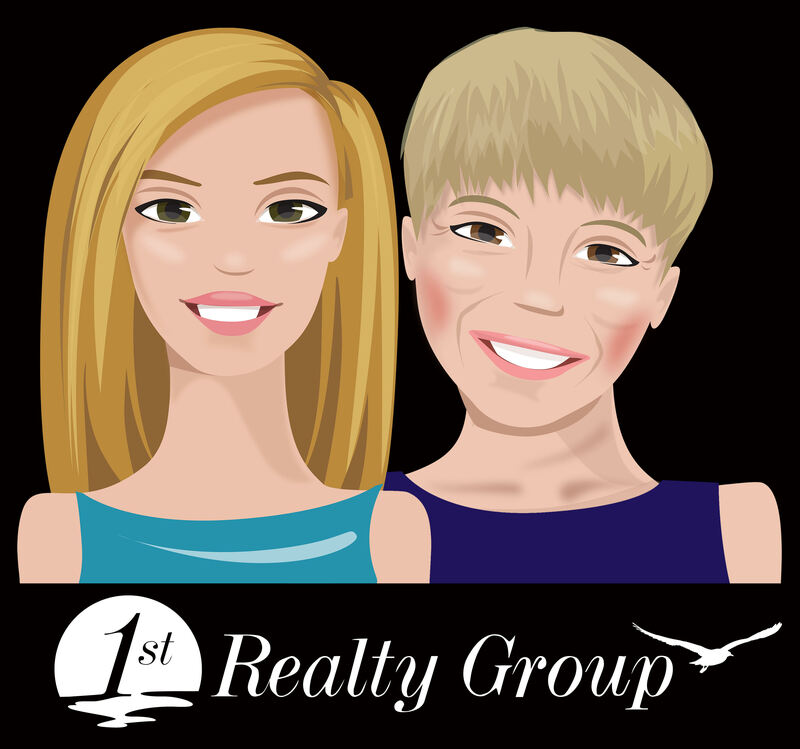 Only 2 Bedroom and 2 Bath Unit Available. Ready For You To Own Your Own Piece Of Paradise. 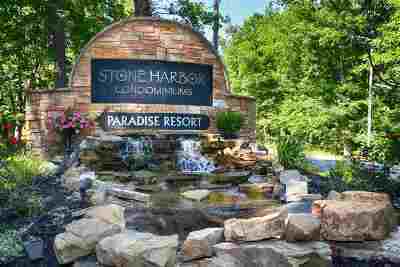 Stone Harbor Condominiums at Paradise Resort.